May 10, 2017 September 3, 2018 by Dr. Rudy Rodriguez D.D. 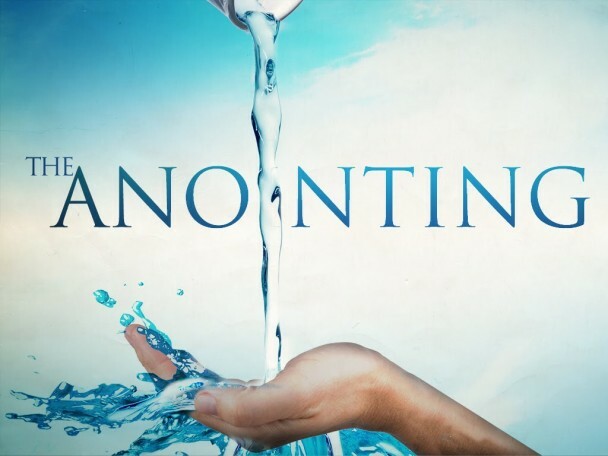 Once the cleansing oil of salvation has been poured out upon you and you have experienced the leper’s anointing, don’t stop. Press on and let the fresh oil of the priestly anointing pour over you daily, bringing you into intimate communion and fellowship with the Holy Spirit. Spend time in His presence and allow Him to fill you with Himself and His power. Then you will move to a higher plateau and enter into the kingly anointing and the accompanying power over Satan.